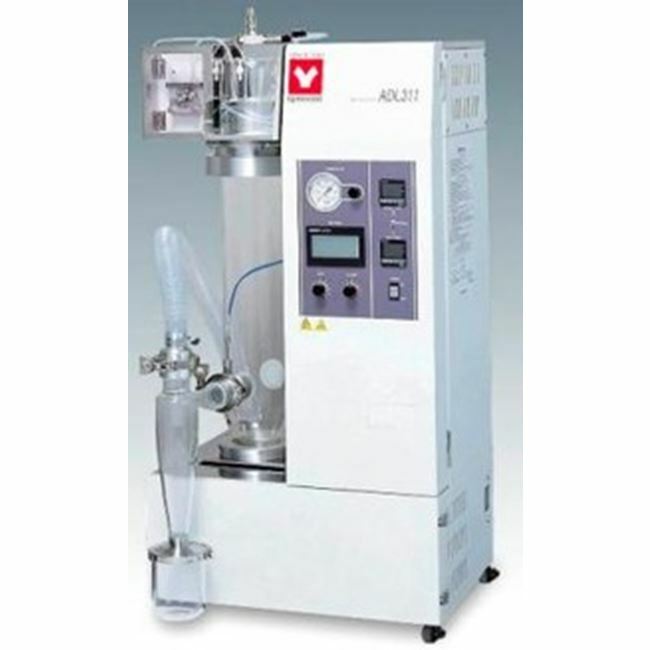 · Spraying air pump: Spraying air compressor (sold separately) is used. earth, "Tetron" braided tube hose 5m. •Organic chemistry: wax, cleaning agent, surface acting agent, agricultural chemical, antiseptic agent, synthesized resin, pigments, etc. •Inorganic chemistry: ferrite, ceramics, photocopy toner, magnetic tape materials, photosensitive materials, various industrial chemicals, waste fluid of samples, etc.